There’s a lot going on around our Boulder, Colorado, loft apartments. 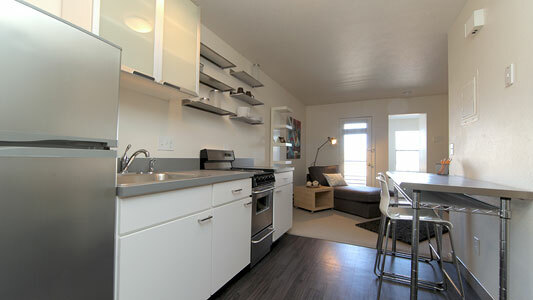 to schedule a tour of Blue Sky Lofts today! 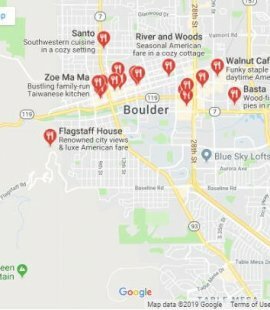 Find loft apartments in Boulder Colorado. © 2019 Blue Sky Lofts. Website by Cyber Sytes, Inc.